It was in 2014 when LEOMAR Limited was created from people with long experience in the international spirits market and a high level of ambition. Based in London – the trade center of wine, spirits and distillates – with an aim to offer selective and exceptional products, in limited volumes, for consumers who know to appreciate refined and unique spirits. With an experienced network of specialized partners, LEOMAR focuses on raw materials, recipes and local producers that are in total alignment with its philosophy to create high quality spirit brands that will be distinguished and successfully developed in the international spirits market. 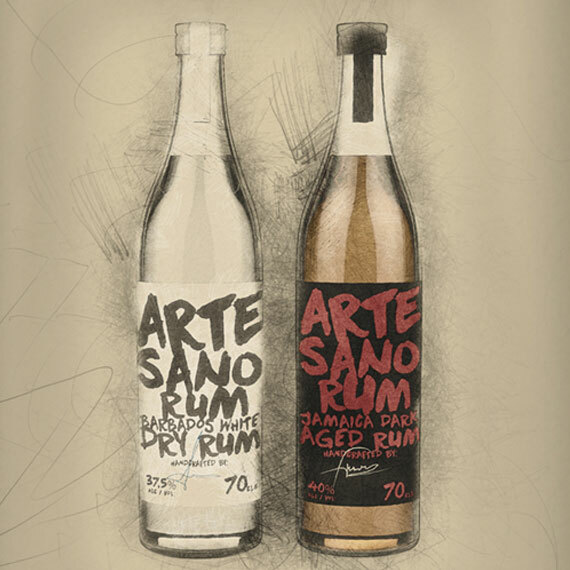 Today, LEOMAR Limited has a portfolio of two much differentiated brands, ARTESANO Rum and THE BLUE BEETLE London Dry Gin. There’s a simple structure behind all sours, a family of citrus-based cocktails. Combine rum, lime juice, and simple syrup in a cocktail shaker. Fill shaker with ice, cover, and shake vigorously until outside of shaker is very cold, about 20 seconds. Strain cocktail through a Hawthorne strainer or a slotted spoon into a coupe glass. Garnish with lime twist.